Coming Soon: New Indoor Climate-Controlled Units. Please call for updates on our specials. 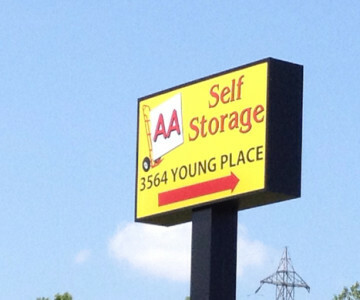 Print and bring this ad to receive this money-saving special at AA Self Storage in Lynchburg, VA.